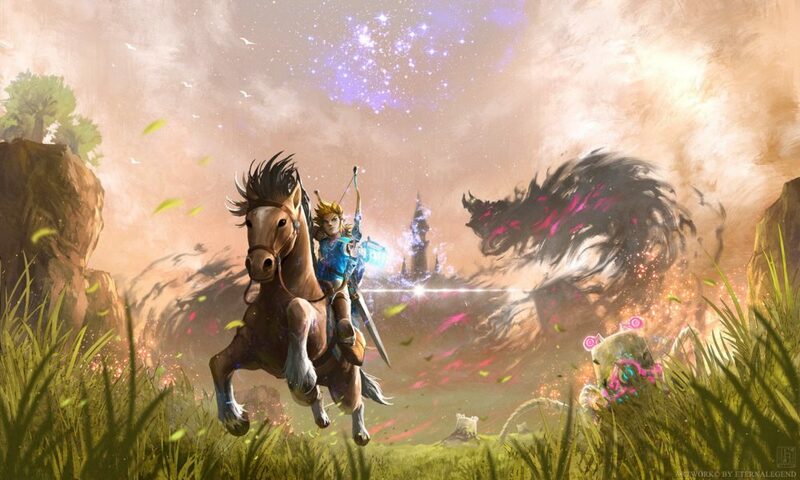 How long will it take you to escape Talos I? 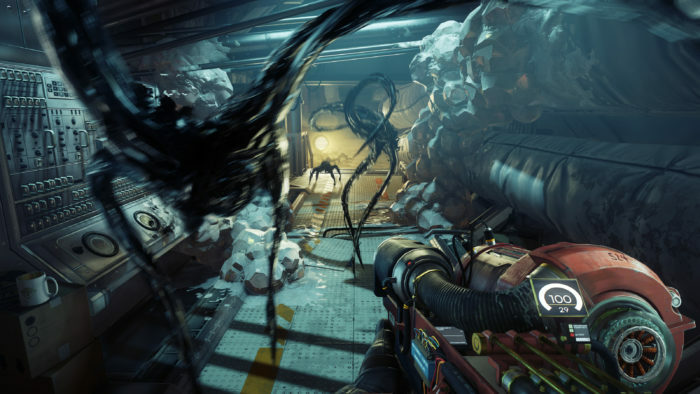 Arkane Studios is relaunching the Prey brand, taking the name for a new RPG shooter set in a near-future space station. 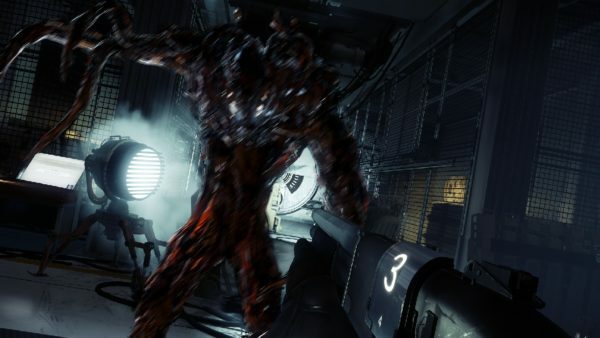 The adventure follows protagonist Morgan Yu through the alien-infested Talos I, and the story of what went wrong with the base’s alien experimentation. Because surprise, alien gene experimentation went wrong. 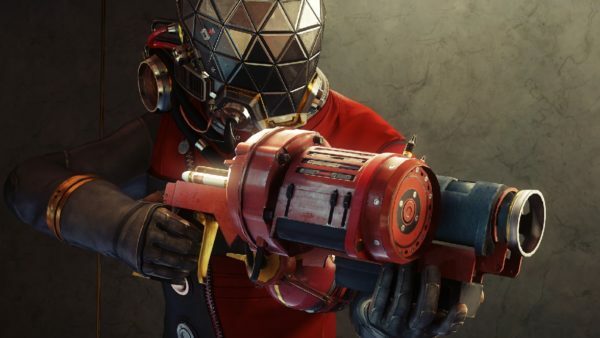 With the game’s May release drawing near, Prey lead designer Ricardo Bare recently shared just how long players can expect this journey to take, based on the team’s many playtests. You can expect play times to vary widely within this range, seeing as Prey’s open world exploration is mainly up to you. The entire space station is one contiguous level, with a number of optional side quests and explorable areas strewn throughout. Even the area outside the station, a completely zero gravity zone, offers the chance to spacewalk the entire outside of the structure, and possibly find some handy entrances to new locations. Prey releases May 5, 2017 on PlayStation 4, Xbox One, and PC.